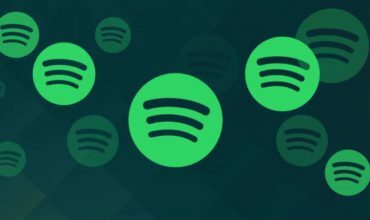 If you remove the most popular festivals across the globe like Tomorrowland, Ultra Music Festival – Miami, Electric Daisy Carnival – Las Vegas, there are still tons of festivals out there that have some of the most unique experiences that a dance music fan can look forward to. We take a look at 20 such music festivals happening this year, that definitely should be on your bucket-list. Lineup – Fred P, Rampa, Boris Werner, Ata, Art Alfie, Mimi Love, Bas Ibellini, KMLN, Peak & Swift, Jonathan Kusuma, Esther Silex, Dave Dinger, Walker Barnard plus more. 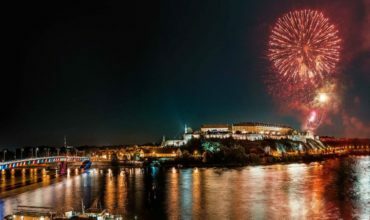 Lineup – Ricardo Villalobos, Sven Väth, Henrik Schwarz, Ben Klock, Paul Kalkbrenner, Archie Hamilton, Sonja Moonear plus more. Taking place in the Swiss resort of Crans-Montana from April 12th-15th, Caprices — which this year celebrates its 15-year anniversary — is home to one of the most visually stunning music venues in the world, MDRNTY, a greenhouse-like structure that sits 2,200m above sea level offering panoramic views of the crystalline skies and snow-capped mountain vista. The resort itself boasts a broad selection of eateries ranging from mountain huts to award-winning restaurants, numerous boutiques and shops, a wellness centre and a variety of entertainment including 140km of pistes, illuminated ice skating rink, ecomuseum, 100,000m² snowpark, 3D cinema + more. 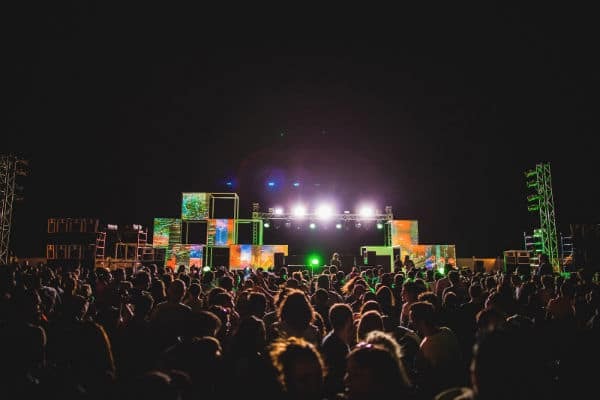 May 3-5 sees the sixth edition go down on the breath-taking Red Sea Riviera in El Gouna, Egypt and is all about community, about pushing musical and about mixing up big names with talented local artists and offering them in intimate places, with longer set times and live acts that complement the organic vibe of being at the beach. Lineup – Marco Carola, Paco Osuna, The Martinez Brothers, Loco Dice, Luciano, Apollonia, Sam Paganini plus more. 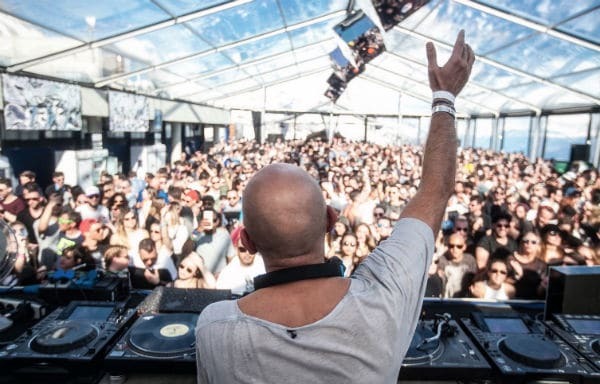 Marco Carola’s game-changing Music On Festival is to return bigger and better for its second year. 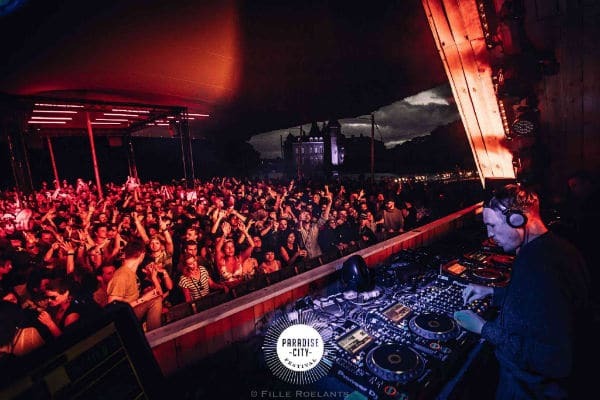 Emboldened by the success of the launch event, next year’s Festival will expand to two days in the weekend of May 5th and 6th to allow for even more international heavyweights to line-up in Amsterdam. 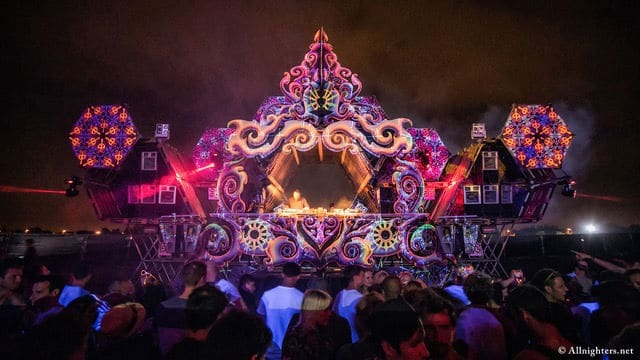 The same sense of techno spectacle that has made Music On famous around the world will be brought to Amsterdam, as will the special spirit and endless enthusiasm that makes the crowd one of the best anywhere. Amsterdam itself is a city that thrives on proper raves and so this coming together is sure to lead to fireworks come May. The one day, twelve-hour Diynamic festival is returning to Amsterdam Bos once again in 2018 for a sixth edition. The special showcase will be headlined by the big boss Solomun, with core label artists HOSH, Adriatique, Kollektiv Turmstrasse and HOSH playing along with many more names to be added. This festival is the best way to experience the full force of the Diynamic label, its sound and artists. Famed for pushing house and tech into ever more exciting new directions, the label’s releases are never far from the top of the underground charts, and always in the record bags of those DJs who know. The venue dates back to the 12th century and was originally used as a monastery. Since then ‘descalzos viejos’ has been converted into a vineyard facing Ronda’s iconic cliffs. Sunken into the flourishing greenery of the area, this plot of land is a labyrinth of ancient walls and secret hideaways – the perfect environment to get lost in. 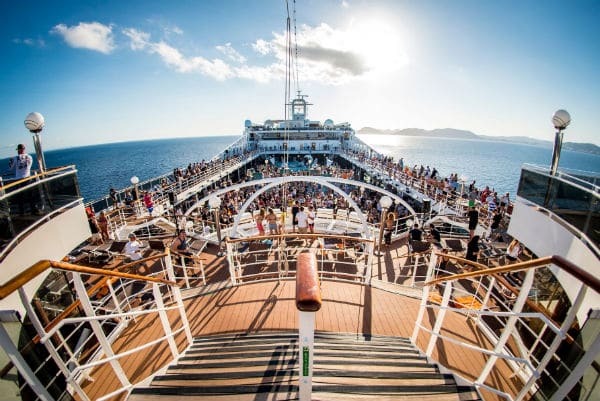 Setting off from Genoa, this wild four-night all-inclusive Mediterranean voyage makes stopovers at Palma de Mallorca, Ibiza and Barcelona, and is a truly exclusive setting for an unforgettable party experience. The MSC Magnifica is not only equipped with three swimming pools, 11 bars and five restaurants, but also boasts a spa centre and numerous leisure opportunities: tennis, bowling, sports club and 4D cinema, ideal for a relaxing break, or enjoying the cruise, that is, when you are not on one of the five dance floors—including the main one which is located above deck, next to the pool. 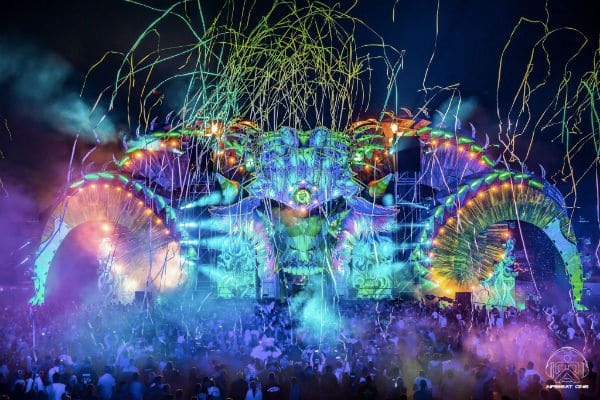 Mystic Garden Festival is a boutique hidden gem on the musical calendar; a special world where friendships are formed, memories are made and life is celebrated in all its glory. Once again it will be back for a sixth sensational installment on June 16th 2018 that will leave you refreshed and revitalized. 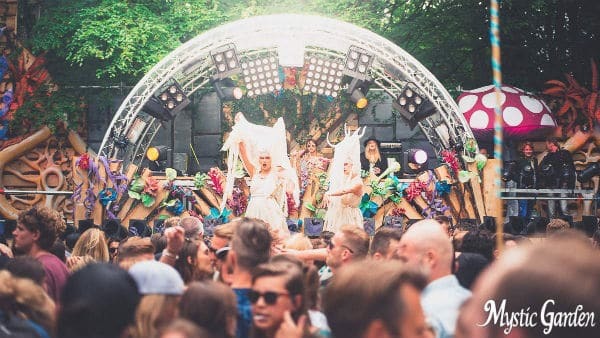 Taking place in the wonderful Sloterpark, Amsterdam, this one-day fairytale getaway is a magical place where time has no meaning and where you leave the world behind and dive in head first to some world class musical offerings. At Paradise City we promote diversity, change and a believe in a bright future. We believe that each is Master of his destiny, in which he can make things better, by innovating and taking care of our environment and his fellow citizen. Paradise City is about being positive about the future, be enthusiastic about change and be united in that goal! On June 23, 24 & 25th the purpose is to create a genuine experience with fine underground electronic music & cuisine in a stunning environment with plenty of space to dance. Visitors of Paradise City don’t just buy a ticket, they become a citizen of the City of the future. Every visitor will get a Green Card which will always give priority for the following editions. The first settlers (visitors of our first edition in 2015) can testify, as they already received their Green Card which gave them an early bird advantage. Southern Soul Festival brings in extraordinary acts for its 6th edition, taking place from 28 June through 1 July on the Velika Plaza beach in Ulcin. Curated by the same team for 5 years, Southern Soul Festival is famous for its carefully selected world’s finest sounds of jazz, funk, soul, house and Afrobeat mixed with the cosmopolitan warm-hearted atmosphere. 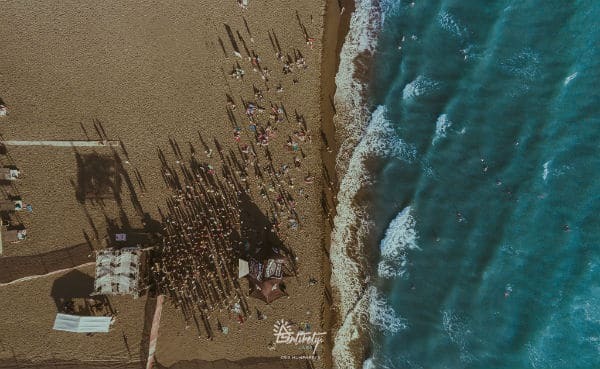 Turning a music festival into a holiday, Southern Soul Festival offers you an overpowering feeling of hedonism on the most infinite, sandy beach in the Mediterranean. 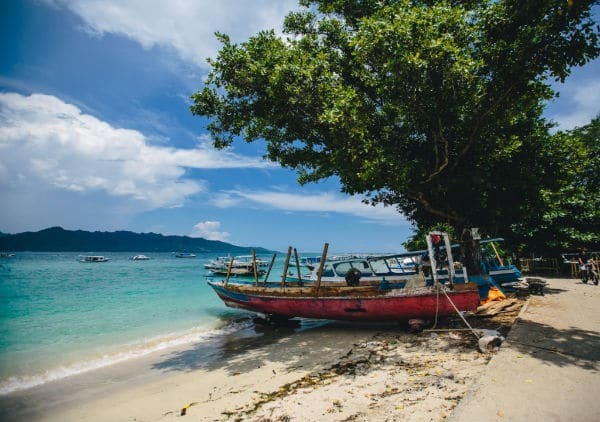 Surrounded by wild nature, your days will be filled with new experiences and mesmerizing sceneries of sunrise and sunsets. On top of that, all of our three stages are on the beach, with sandy floors allowing you to dance barefoot and carefree all day long. It is an amazing feeling that makes Southern Sour Festival truly special and distinctive! 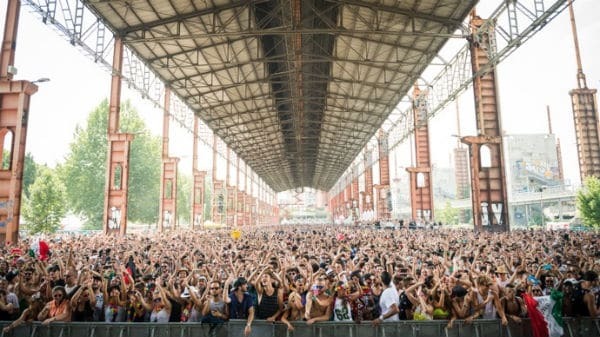 The world famous Kappa FuturFestival is to return for sizzling seventh edition on July 7th and 8th, right in the heart of Turin, Italy. Already recognised as one of the finest techno gatherings in all of Europe, 2017 will once again see big names DJs and live acts will play across three special stages, all outdoors, in the sun kissed setting of Parco Dora, Italy’s most futuristic public park. 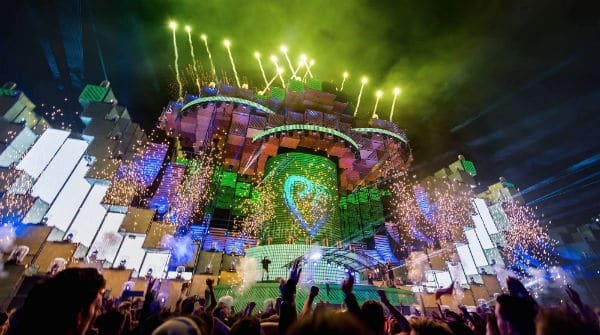 Electric Love is an electronic dance music festival held annually since 2013. Takes place at the second weekend in July at the Salzburgring in Plainfeld, Austria. Headliners have included Hardwell, Dimitri Vegas & Like Mike, David Guetta, Armin van Buuren, Tiësto etc. According to Technoton Magazin, the 2014 festival attracted over 100,000 attendees. It is operated by Revolution Event GmbH. Lineup – Green Velvet plus more. Ostend Beach Festival is an electronic dance music festival in Ostend, Belgium. The nation’s biggest beach party of the year, the festival is about letting loose and celebrating warm weather. 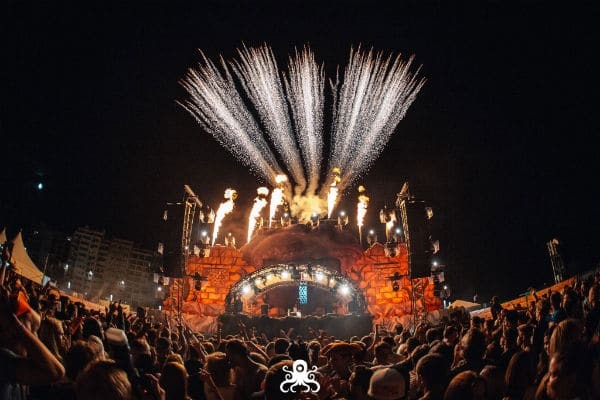 Presenting a lineup of 80 top EDM, house and techno DJs across four stages, Ostend Beach brings the summer vibes and scenic North Sea views to Belgium’s largest coastal city. 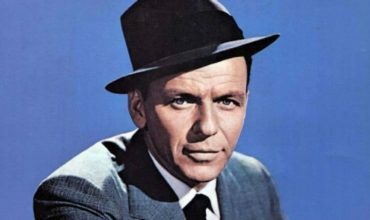 Heading into its eighth edition, the festival is firmly established on the summer festival circuit. 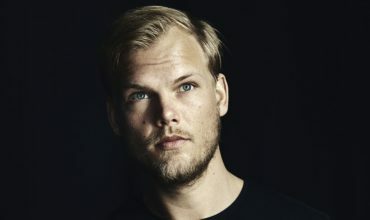 Lineup – Steve Aoki, Tiesto, Hardwell, Dimitri Vegas & Like Mike, Armin van Buuren plus more. 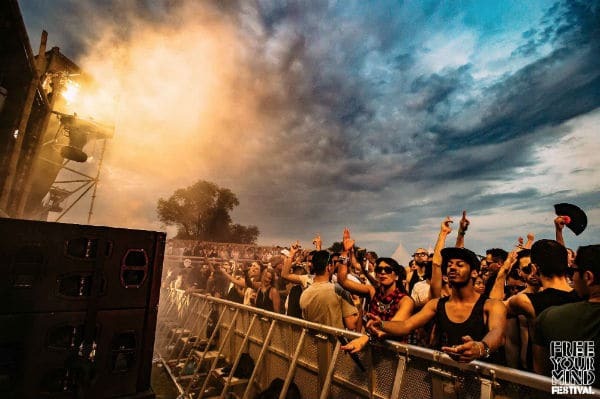 Lineup – Âme, Damian Lazarus & Ancient Moons LIVE, Darius Syrossian, Francesca Lombardo LIVE, Matthew Dear LIVE plus more. RPMM is a brand new festival that will offer a surrealist underground experience in magical inner city Porto on Saturday 28th and Sunday 29th July 2018. Porto is one of the oldest European cities and its historical core has been a UNESCO World Heritage Site since 1996. 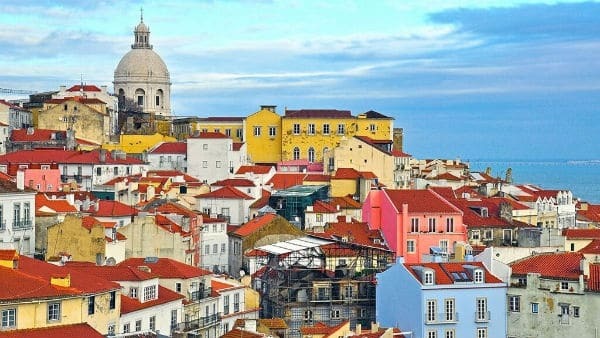 For RPMM, it will become an adult playground with many venues around the city hosting day and night parties, and you can also expect to party on the Douro River, which snakes through the city. A wonderful setting in which every one is invited. Explore your inner artist, Become the Magic! Music, sound, light, decoration, animation, food & drinks, camping…Cirque Magique offers top quality at all levels. A fine selection of the best underground electronic music: from floaty house to pounding techno; A surreal journey from the past to the future. However, Cirque Magique isn’t about DJ’s & performers only… Together, as one, we hold the potential to create something exceptionally wonderful, magical & unique. 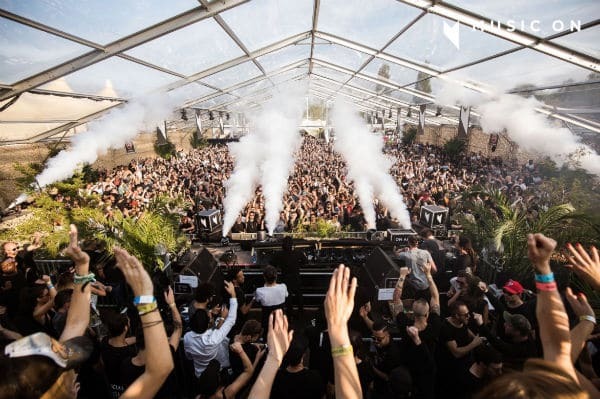 Lineup – Sam Paganini, Matador live, Paco Osuna, The Martinez Brother, Marco Carola, Jeff Mills, Dixon, DJ Tennis plus more. Loveland Festival is a wide ranging house and techno festival in Amsterdam. Putting on parties since 1995, Loveland is one of the original Dutch dance promoters. Their main event, this festival has been bringing a lineup of fresh and influential talent to Amsterdam’s Sloterpark for 14 years straight. 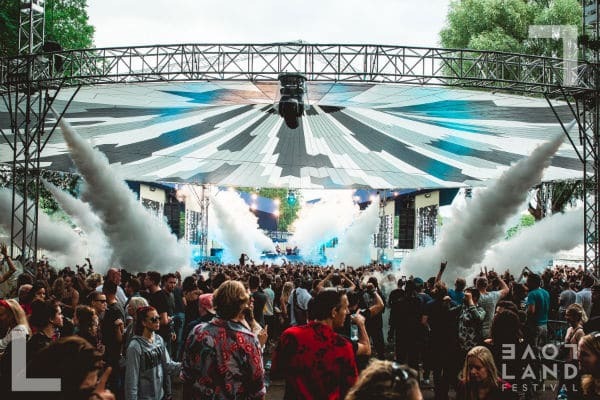 With six stages varying in size from intimate forested ones to big open fields, Loveland Festival is an immersive experience, set in the scenic Sloterpark. Lineup – Mount Kimbie, Gilles Peterson, Maribou State, Mndsgn, George Fitzgerald, Max Cooper, Owiny Sigoma Sound System and more TBA in February. 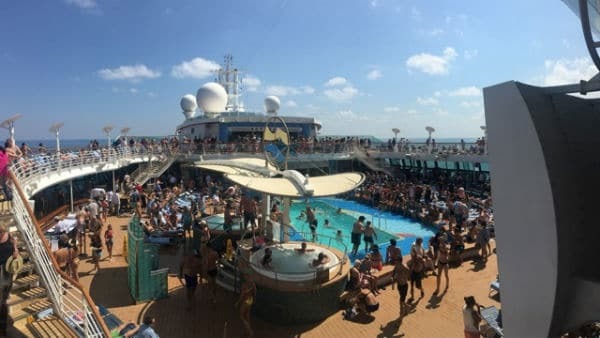 Picture the scene: you are laying back in the sun, on board one of the world’s most luxurious cruise liners with 4,000 passengers, all being soundtracked by over 50 DJs from a variety of electronic music genres and first-class entertainments. Do you think we have missed out on any festival? Let us know in the comments’ section below. Hey Buddy!, I found this information for you: "20 INCREDIBLE music festivals that you need to attend in 2018". Here is the website link: https://themusicessentials.com/editorials/music-festivals-2018/. Thank you.